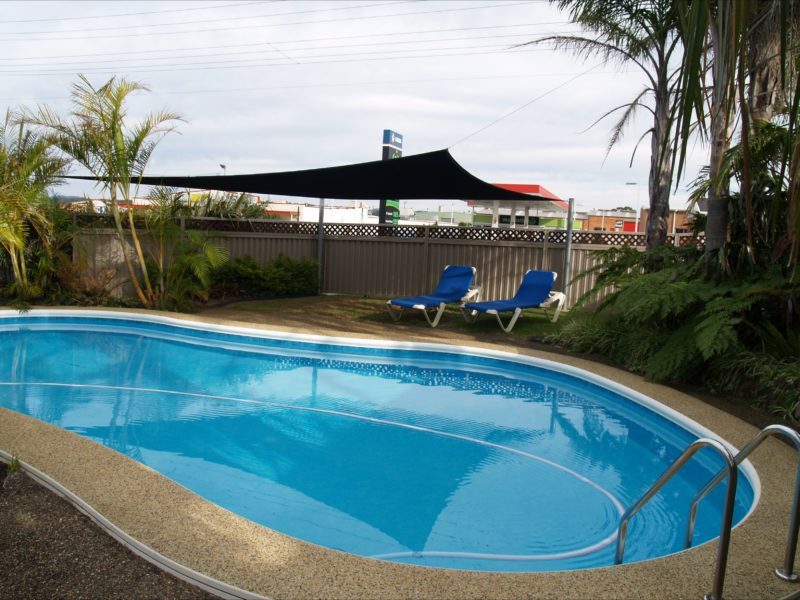 The Pigeon House Motor Inn Ulladulla offers value for money accommodation and friendly service. 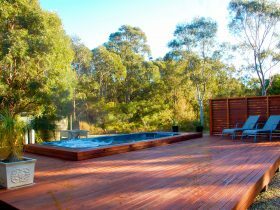 It is the perfect destination for a relaxing holiday, fun filled adventure, or travelling on business. 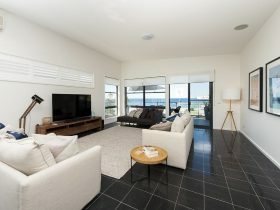 All rooms have queen beds, reverse cycle air-conditioners, microwave, crockery and cutlery, private bathrooms, digital television with Foxtel showing in all rooms, toasters and tea/coffee making facilities. 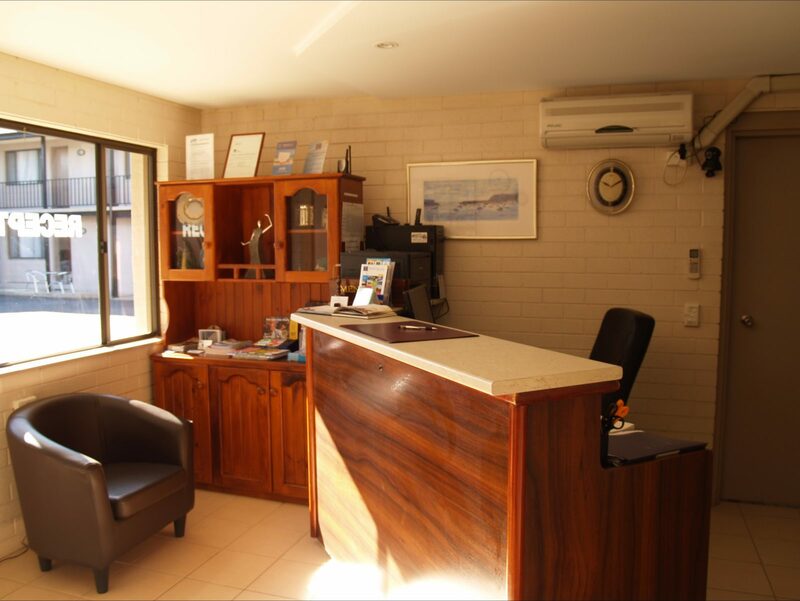 The motel is located in the heart of Ulladulla an easy walk to clubs, restaurants, cafes, shops and the harbour. Beaches are nearby. They offer guests free WiFi with 500MB of download per day. Breakfasts are available – continental – and are delivered to your room. 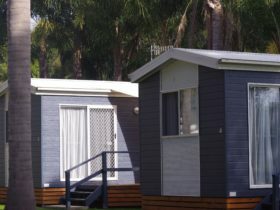 Pigeon House Motor Inn is named after the local landmark, Pigeon House Mountain, which is located to the west of Ulladulla and was named by Captain James Cook as he sailed the east coast of Australia. 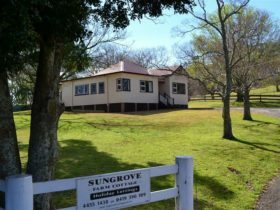 The property has a ‘no party’ policy to ensure all guests have an enjoyable stay. 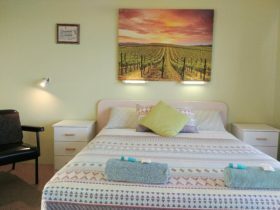 The refurbished rooms are decorated in modern style. They offer a choice of two room types. 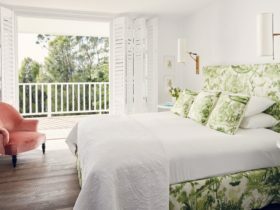 Deluxe Double room offers a queen bed with a lounge, dining/desk area and is suitable for one or two guests. Deluxe Twin share rooms have a queen and a single bed with dining/desk area and are suitable for up to three guests. All rooms are individually appointed with private bathroom, air-conditioning, microwave, and television. Free WIFI is available and all rooms are non-smoking. There are, however, outdoor areas for smokers.